When Austrian monk Gregor Mendel began observing and analyzing various traits of pea plants in the 1800s, little did he realize that his work would eventually become a foundation for the basis of modern genetics. 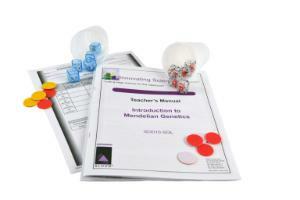 In this activity, students can simulate Mendel’s work and determine patterns of inheritance. 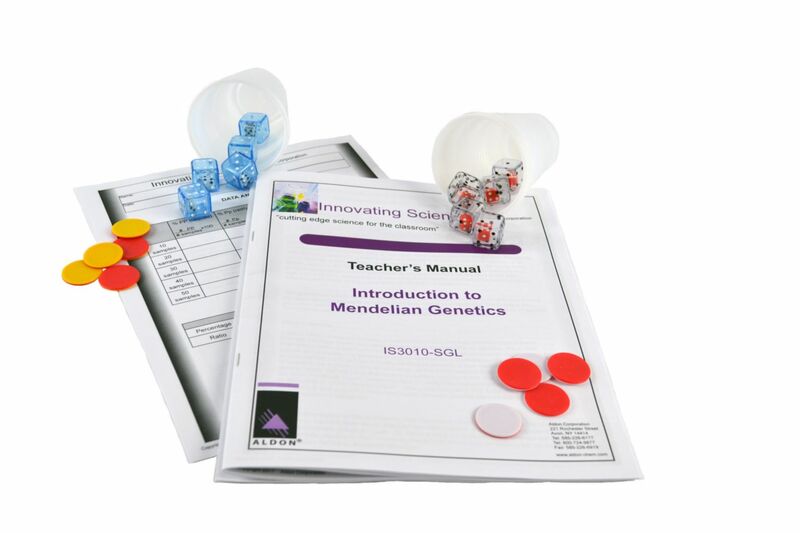 Using special chips and Innovating Science’s exclusive “double dice,” students will be able to simulate both monohybrid and dihybrid crosses. After the crosses, students will be able determine genotypic and phenotypic ratios for select traits and compare their values to the theoretical “ideal” values as put forth by Mendel.